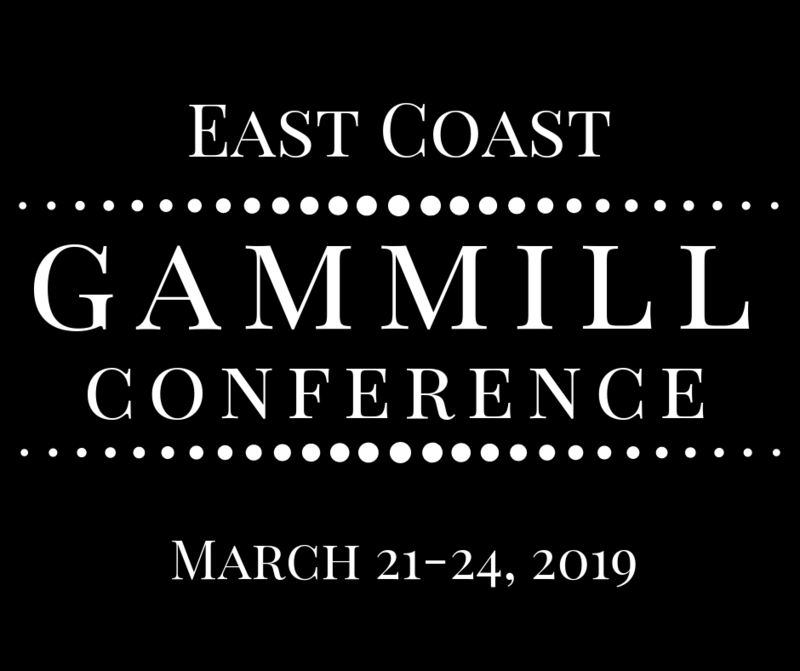 The East Coast Gammill Conference is a wonderful opportunity for those who are interested in or own a Gammill/Statler longarm quilting machine to increase their confidence in their longarm quilting skills. This annual longarm educational conference is based on the Gammill longarm quilting machines and Creative Studio software. Join us on Thursday, March 21, 2019 at 10am for a charity sew-in followed by check in from 4pm - 6pm. Classes will start on Friday, March 22, 2019 at 8 am and run through Sunday, March 24, 2019 at 11 am.